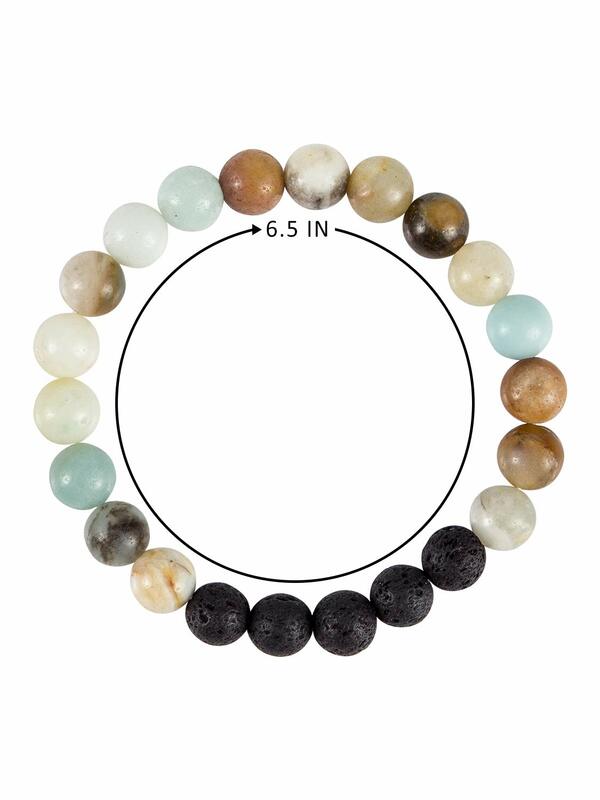 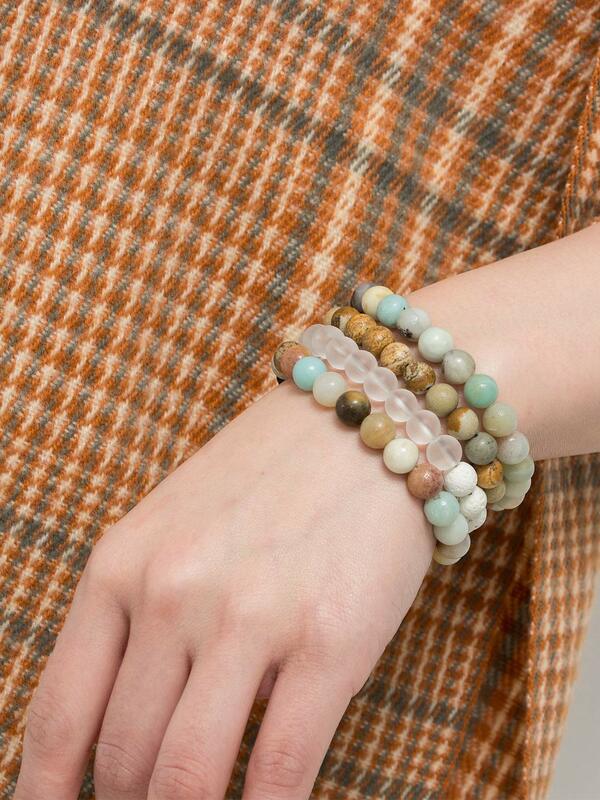 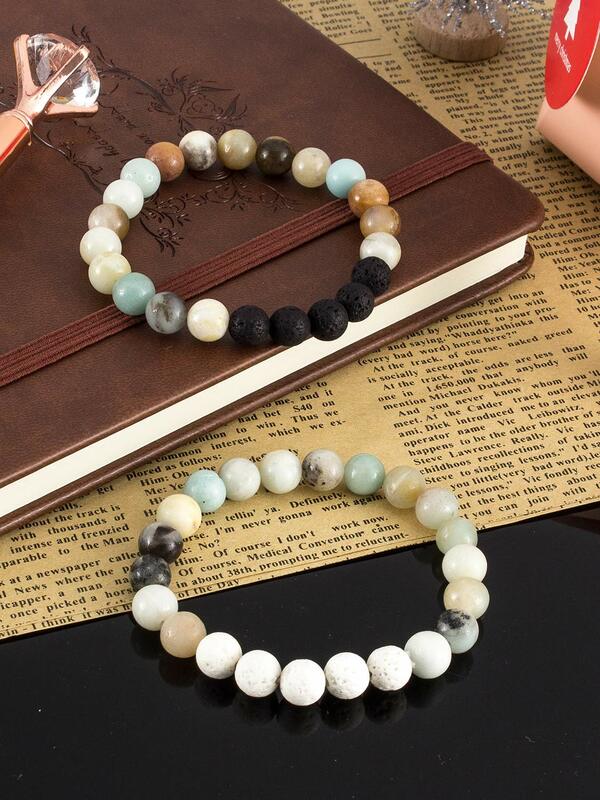 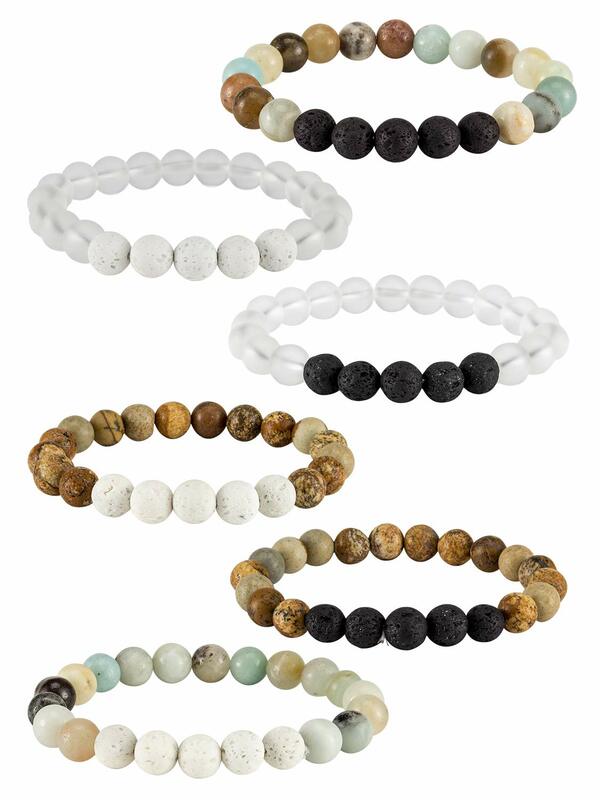 ❤6 PCS DIFFUSER BRACELET:package include 6 pcs ajudstable diffuser bracelets,includes rhodonite,amazonite,tiger eye stone,hematite,variscite.Natural stone might vary in colors,so each bracelet unique. 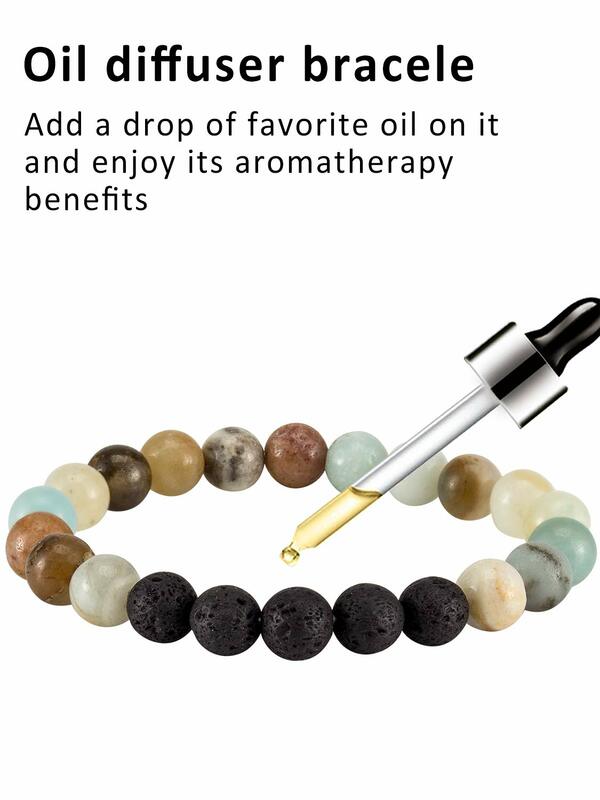 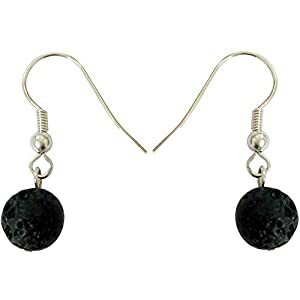 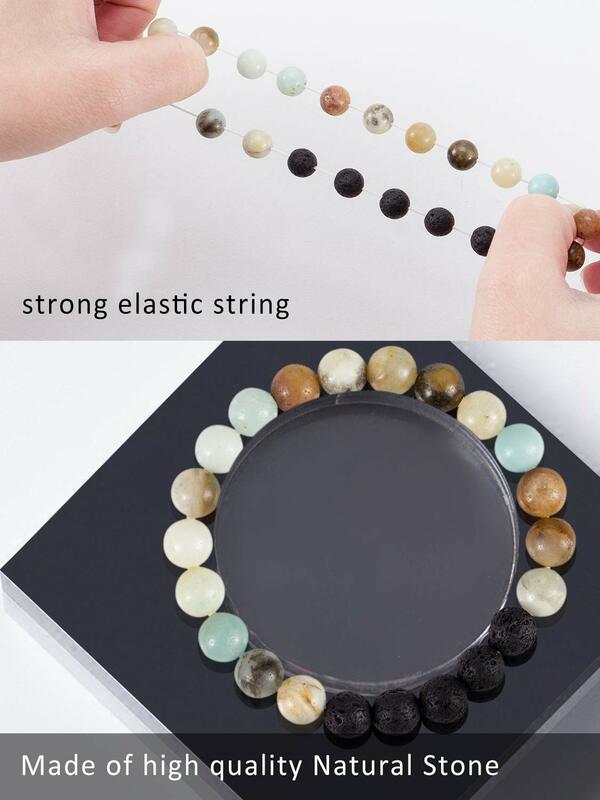 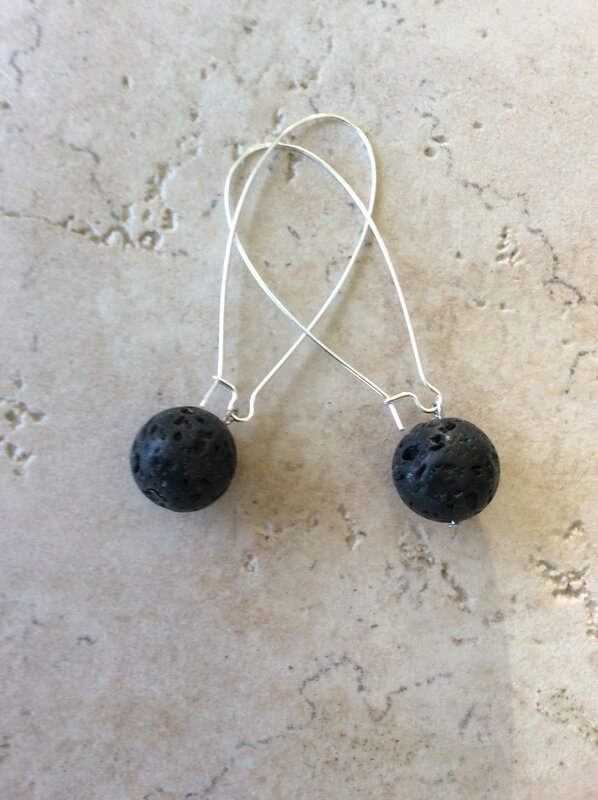 ❤HIGH QUALITY MATERIAL:made of natural crystal stone and being selected carefully.The lava stone is a great choice for keeping the fragrance,add a drop of your favorite essential oil and let the oil absorb into the beads,then put on,keep your body and mind healthy. 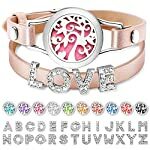 ❤GREAT CHOICE FOR GIFT:Inspirational bracelets will be the best gift in any gift occasion.Sweet Christmas gifts for your girlfriend,wife,mother,and friends.It is also the good choice on mother’s day, father’s day or birthday. 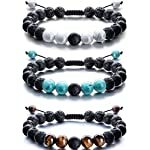 ❤ADJUSTABLE LENGTH:size adjustable from 5.5-8 inches.Hand woven braided with strong nylon cord. 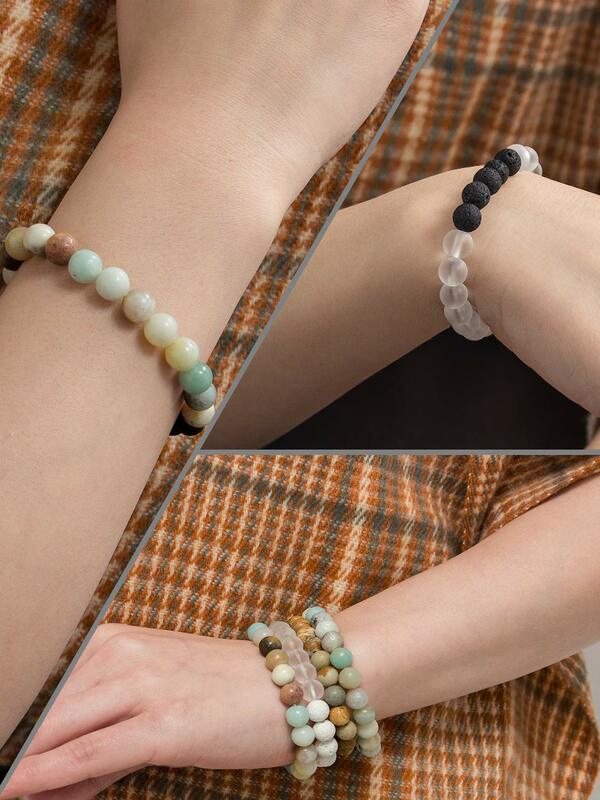 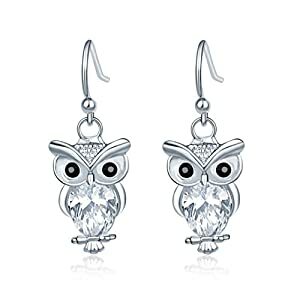 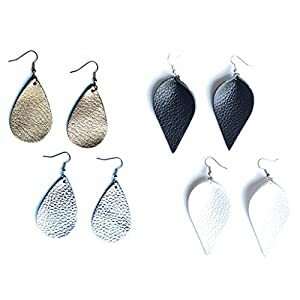 ❤PRODUCT GUARANTEE:if you are not satisfied for any reason ,just return it for a refund of your purchase price,we promise offer 24 hours customer service support.